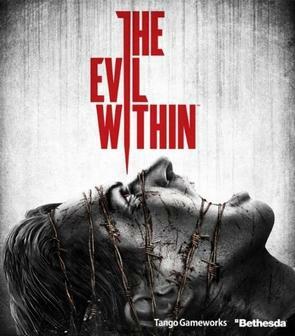 The first Steam patch for The Evil Within is live. The patch includes the frame lock setting allowing you to go 30 or 60 FPS along with other little things like removing the black bars thus filling the entire screen and stability. While Im all for updates, some of the things like FPS lock and bars remover should have been there from the start. I hate it how developers are handling PC versions while pretending that PC gaming is a closed console like environment. At any rate, the patch is the first step in the right direction and hopefully we will see further improvements and optimizations.